Classic round-necked sweater in merino wool with light structure knitting. 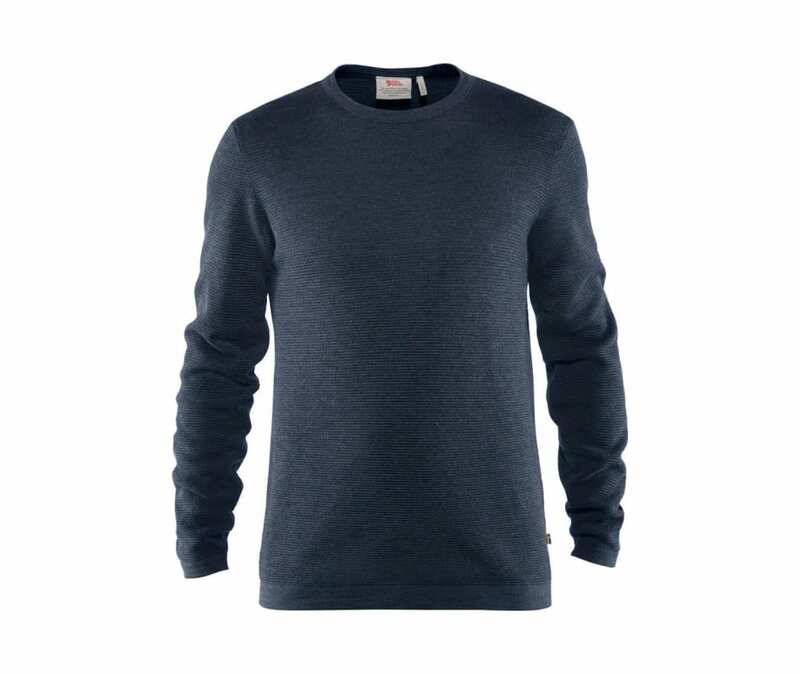 The soft merino fibers give a sweater that doesnt itch and that has all of wools excellent temperature-regulating properties. A stylish everyday favorite that is perfect for most occasions, all year round.